No need to retune, re-string and re-setup your guitar with this straightforward approach to slide guitar technique and “4 Note Solo” style playing. If you’ve ever loved the sound of Derek Trucks, Duane Allman, Sonny Landreth, or Warren Haynes, you’ve probably noticed how they use slide guitar for some fantastic guitar sounds. I always thought playing slide was some mystical thing. I had heard about open tunings and DADGAD and all these crazy things you had to do to your guitar to use a slide with it. Turns out, most of that simply isn’t true. As I got better as a guitarist, I realized that most of those licks work just fine in standard tuning, and with a little practice I can play slide just fine on my regular old strat with my trusty 10 gauge strings. How to hold a slide. What types of slides are available, and what types work best. What finger to put the slide on. How to dampen right the right and left hand… both in front of an behind the slide. How to get notes to ring clearly when you use the slide. How to use a slide with “4 Note Solo” style playing. 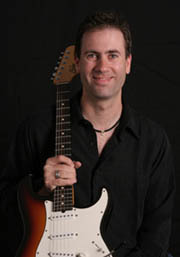 As it turns out, the slide really lends itself to the Blues Blocks that I use in my 4 Note Solo style of playing. So we’ll cover the main Blues Block and I’ll show you how to move it around as well. And to finish it off, I’ll run through a complete 24 bar solo with a slide and provide you with all of the TAB to it, plus the backing track and an mp3 of it to play along with in your favorite audio program. The course comes on a DVD with some additional printed materials that contains all of the TAB for all of the examples. It can be on its way to you within a day and you can be rockin’ it by next weekend. It’s also available with Instant Access Digital Delivery where you can get started right away. And besides, if you don’t like it for any reason you’ll get every penny back. Video quality of the final product is actually much better than these previews. These have been heavily compressed to work better over the internet. For a Full 365 Days! 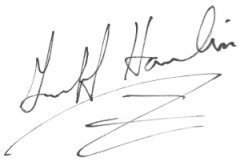 It’s my 365 day risk-free, love-it-or-leave-it, full money-back personal promise. 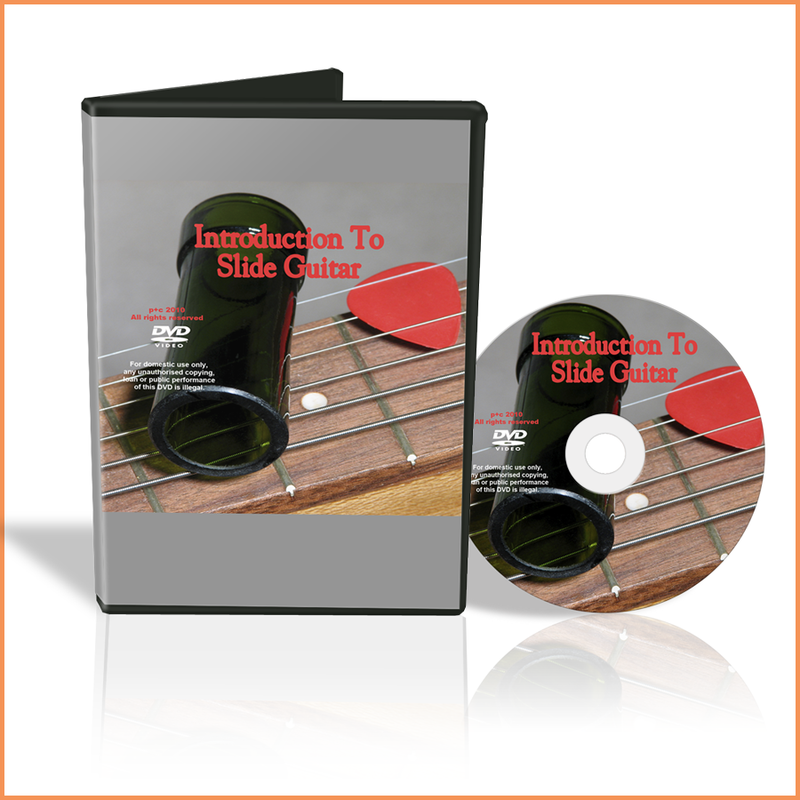 Get the Introduction To Slide Guitar course and give it a whirl. 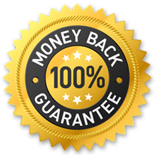 If you don’t love, just let me know and I’ll refund your payment… no hassles, no questions. Try Introduction To Slide Guitar for 365 days. Get it, watch it, play with it, do whatever you need to do. If this course doesn’t deliver everything I’ve promised, or if you’re unhappy with it for any reason, just tell me and I’ll immediately refund every penny, no questions asked. Not only that, but you can even keep the course… you don’t even have to send it back. 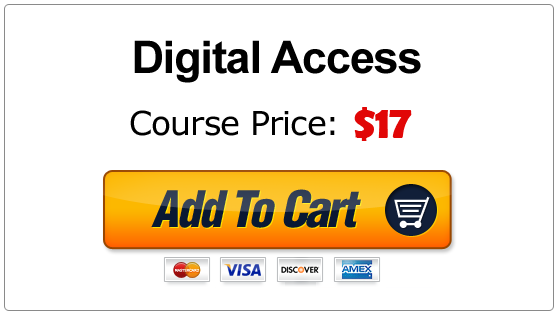 Right now, while its fresh in your mind, click the big yellow “Add to Cart…” Button you see below to get your copy. You’ll be taken to my hacker-safe and secure shopping cart, where your credit card or paypal information is completely safe. The DVD and printed material will be on its way to you tomorrow… and you can pay by credit card or Paypal. Or you can have it right now with instant access Digital Delivery. There’s no wait and you will be able to stream or download it directly from the secure Member Portal. And the best part, it’s only $24.95 for the DVD version, and only $17 for the Digital Delivery. To get your copy of Introduction To Slide Guitar just click the yellow “Add To Cart” button below with your preferred delivery method. Within moments of your order being complete you will receive access instructions to the Member Portal via email. So you can be playing the blues in just a few minutes from right now!